Progressive Dutch couple Martin Verfondern and Margo Pool had only one dream – to live off the land, far from the constraints and complications of the city. 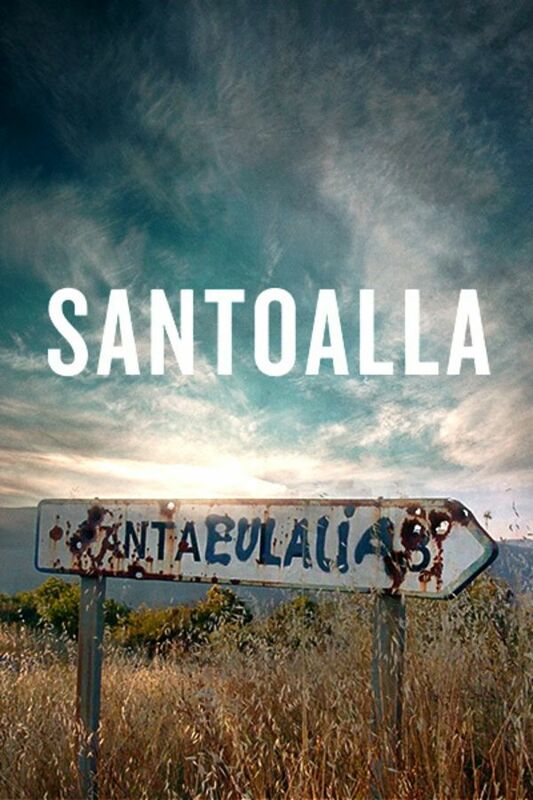 But, when they arrive in the crumbling, Spanish village of Santoalla, the foreigners challenge the traditions of the town's sole remaining family, igniting a decade-long conflict that culminates in Martin's mysterious disappearance. A fantastic documentary keeps you in suspense until the end. I believed from the beginning the neighbors had something to do with Martin's disappearance and I was glad to see KARMA come back on those who truly deserved it. I would love to know how Margo is doing now. A true crime lovers delight.